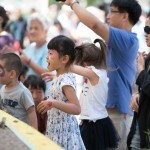 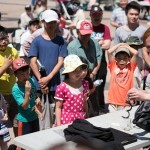 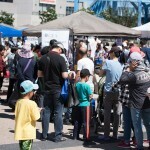 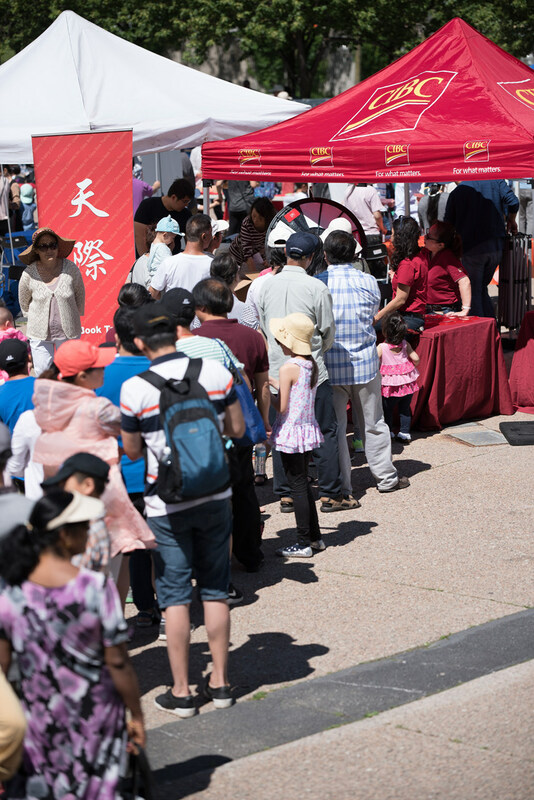 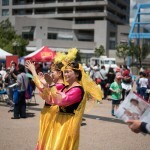 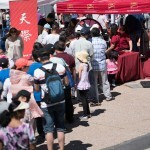 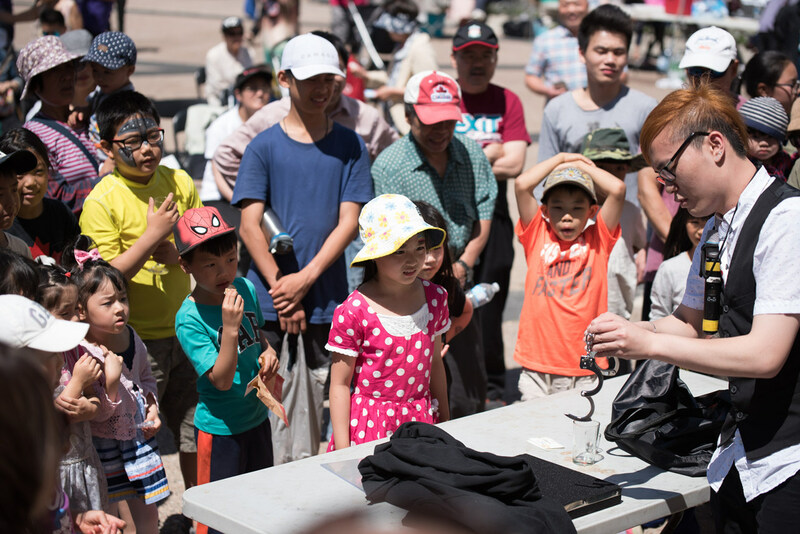 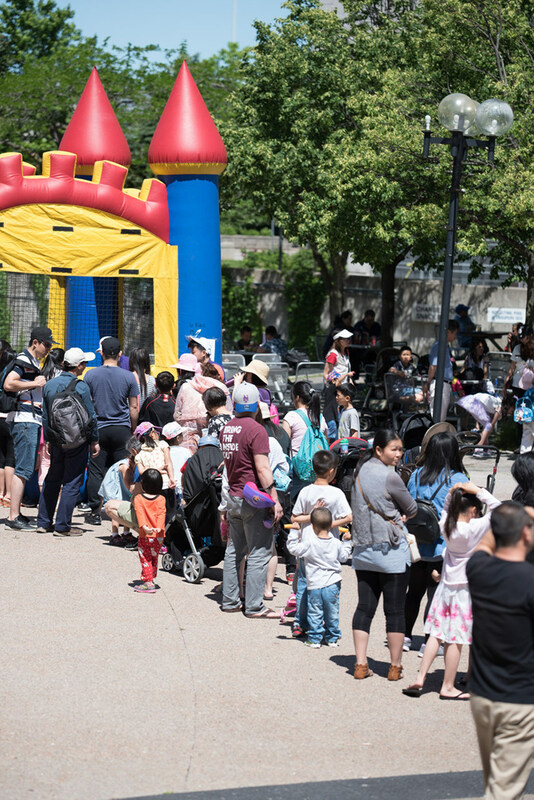 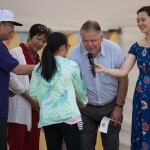 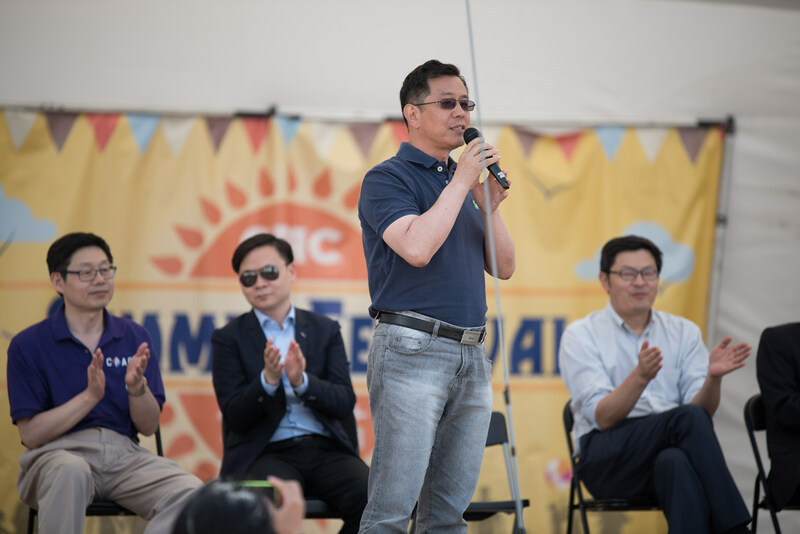 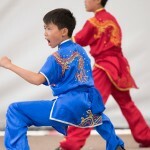 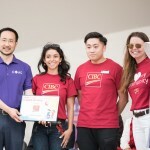 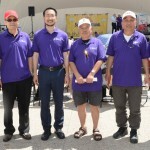 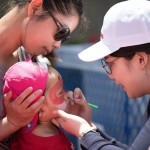 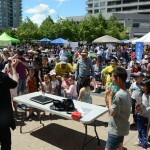 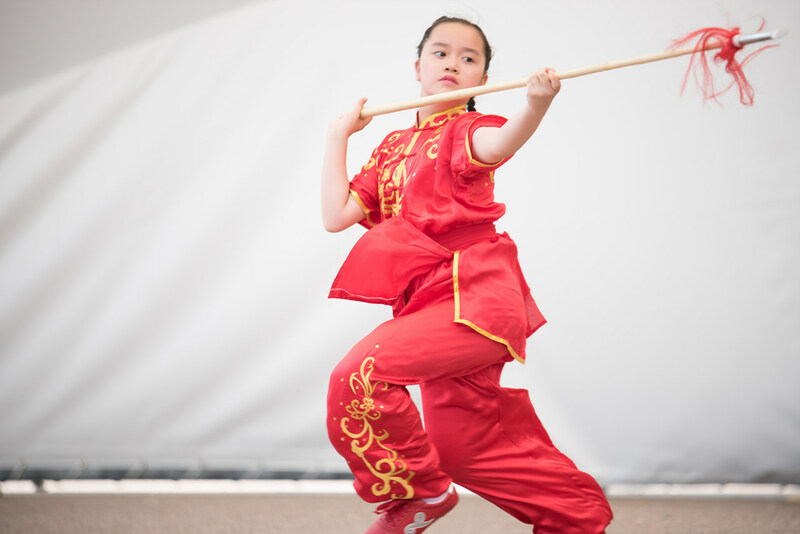 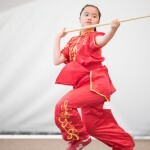 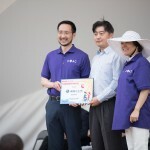 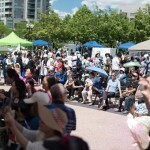 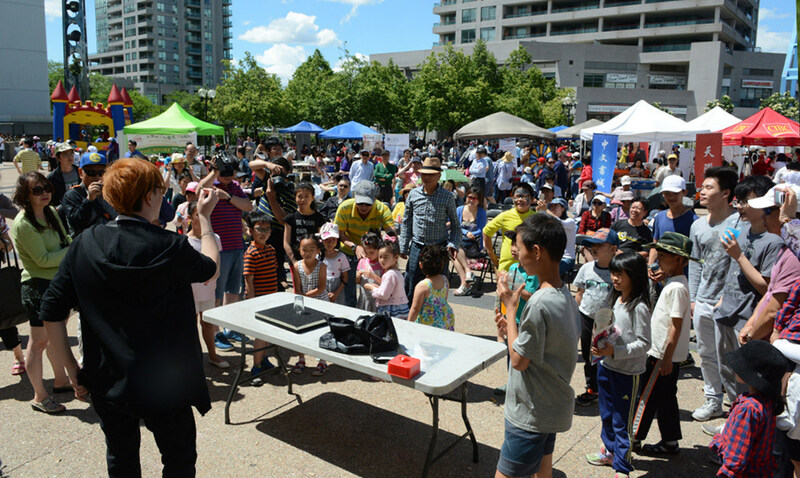 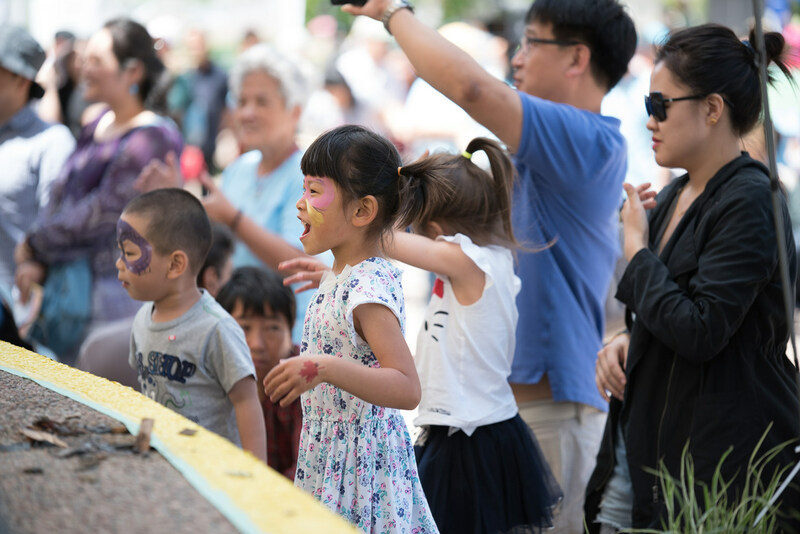 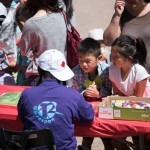 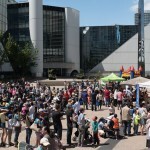 June 26, TORONTO – Thousands of people attended the 14th CPAC Summer Festival at Albert Campbell Square in Scarborough last Saturday. 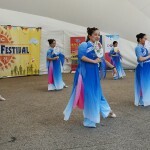 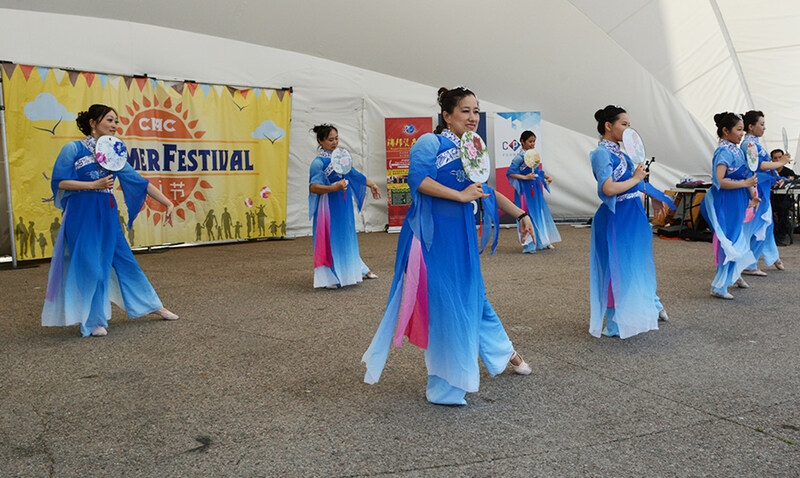 Held annually by CPAC, this event is one of the largest celebrations of cultural heritage in GTA. 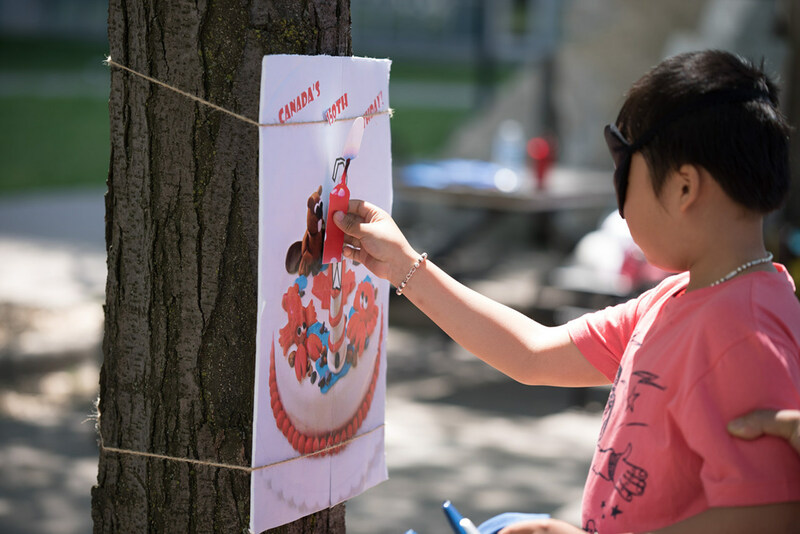 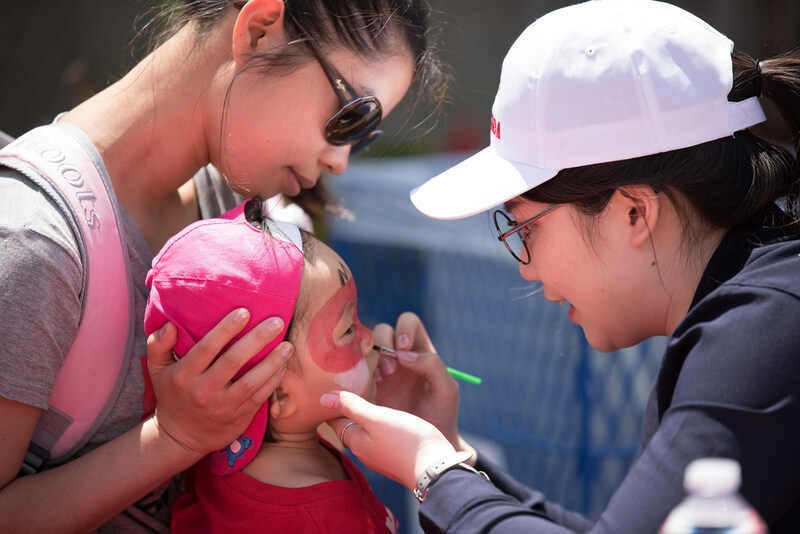 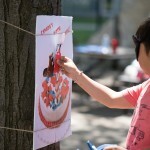 This year, the Summer Festival celebrates Canada’s 150th birthday with family activities, a larger variety of vendors and tons of prizes and giveaways. 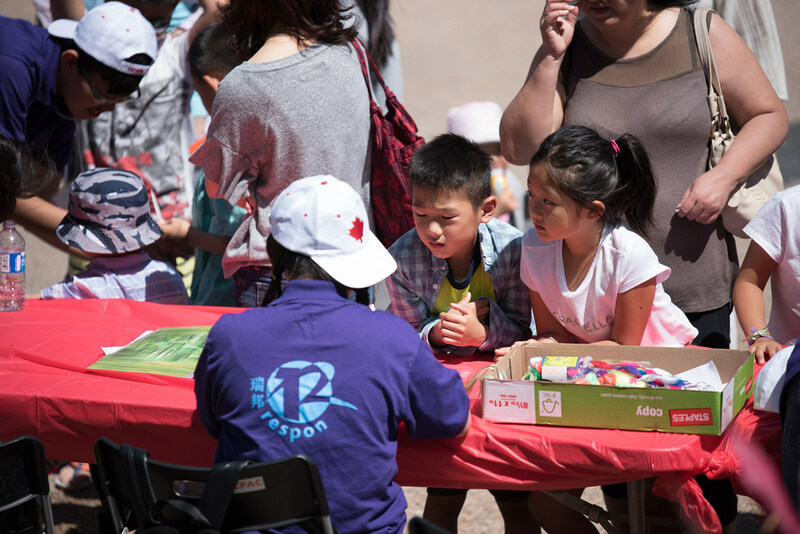 Founded in 1992 as a registered not-for-profit organization, one of CPAC’s mandates is to help new immigrants with cultural integration and civic engagement in Canada. 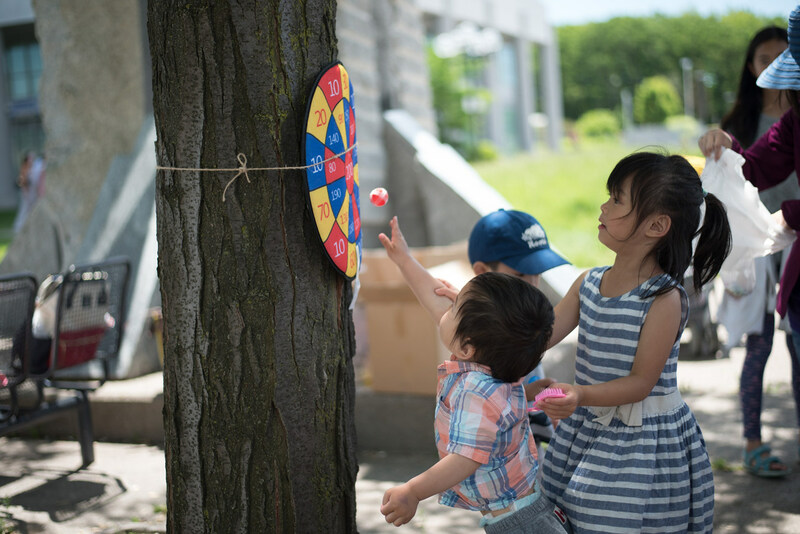 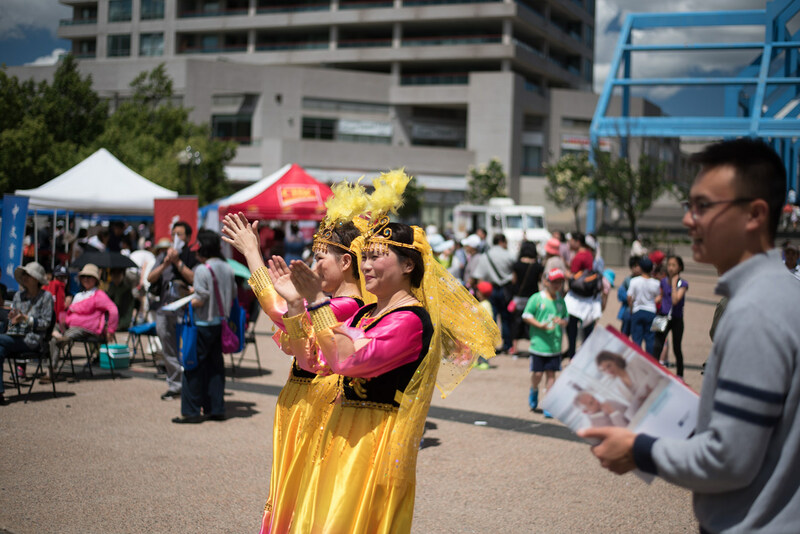 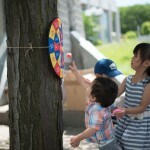 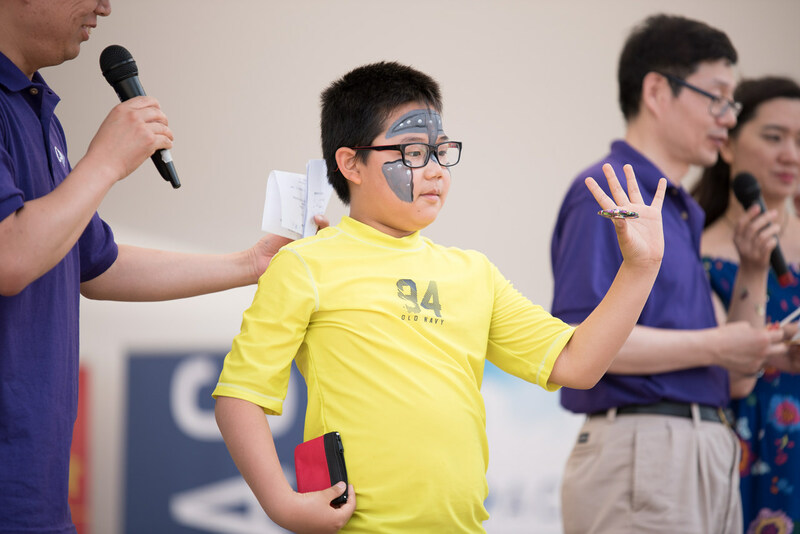 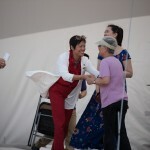 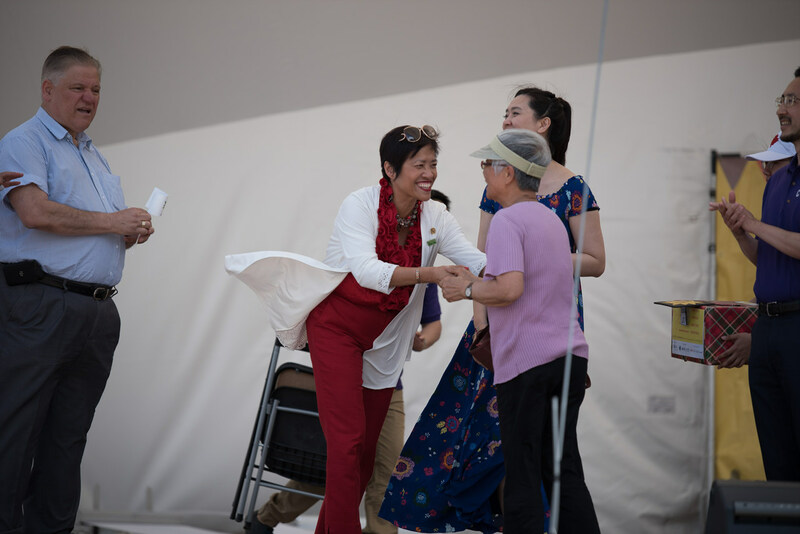 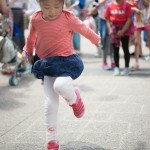 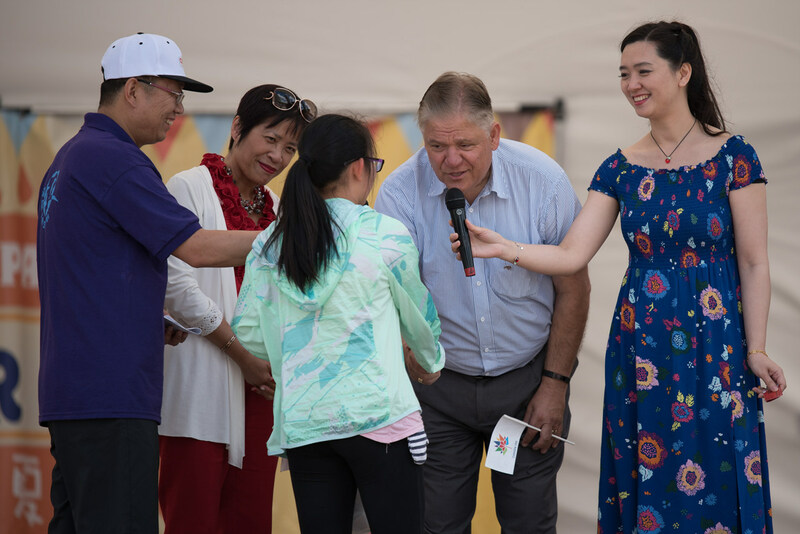 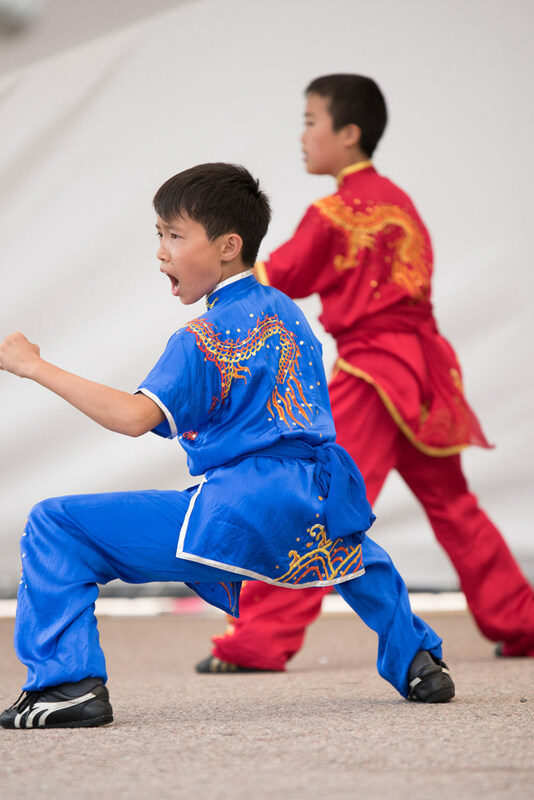 By organizing the Summer Festival, CPAC hopes to achieve this goal by providing a platform for the newcomers to socialize with local residents and promoting global awareness. 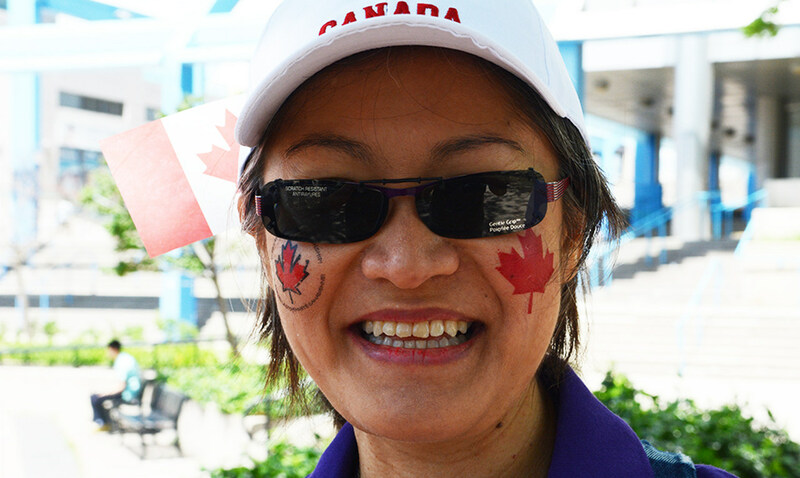 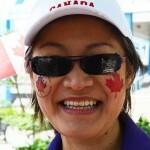 “We gather together on this day to enjoy the summer while celebrating various colorful cultures that Canada embodies. 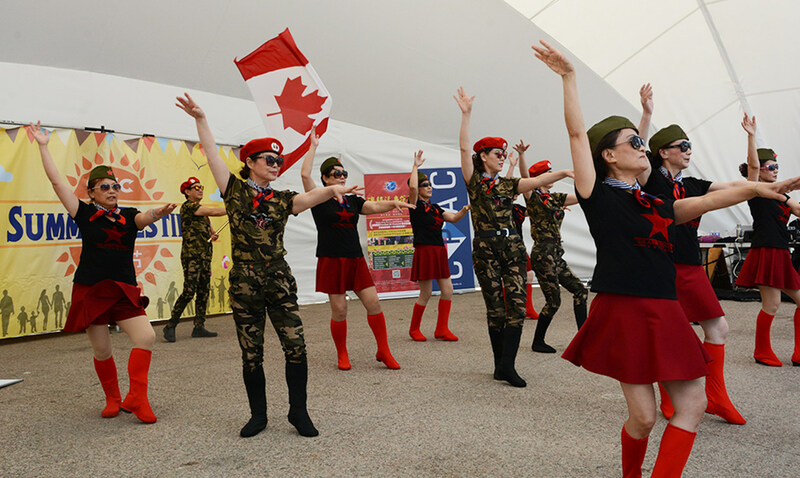 At CPAC, we strive to curate the activities so that they showcase a fusion of valuable heritages, providing the GTA community with a memorable and unique experience,” said Mr. Eric Xiao, President of CPAC. 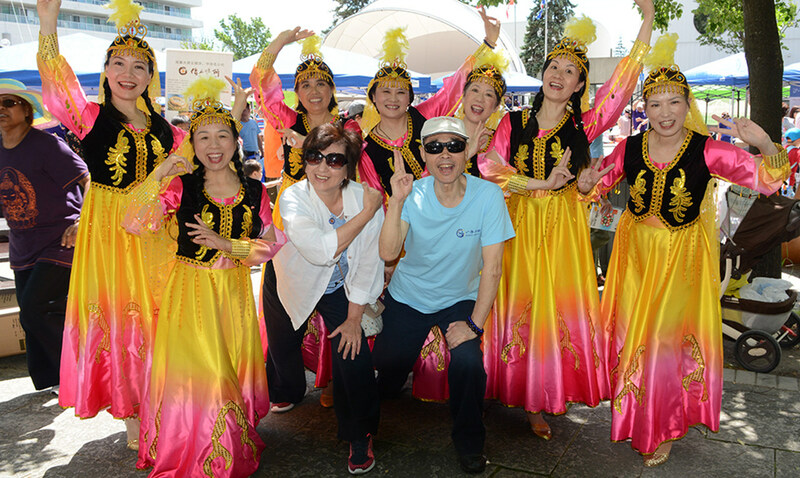 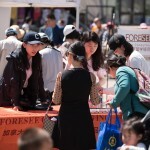 The festival, as always, was a free, all-ages party highlighted by cultural performances, games and a vendor market. 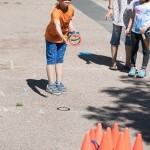 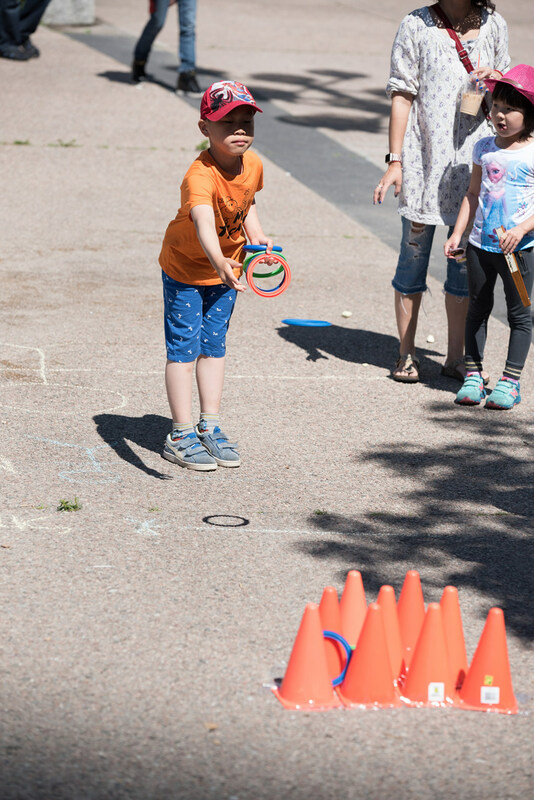 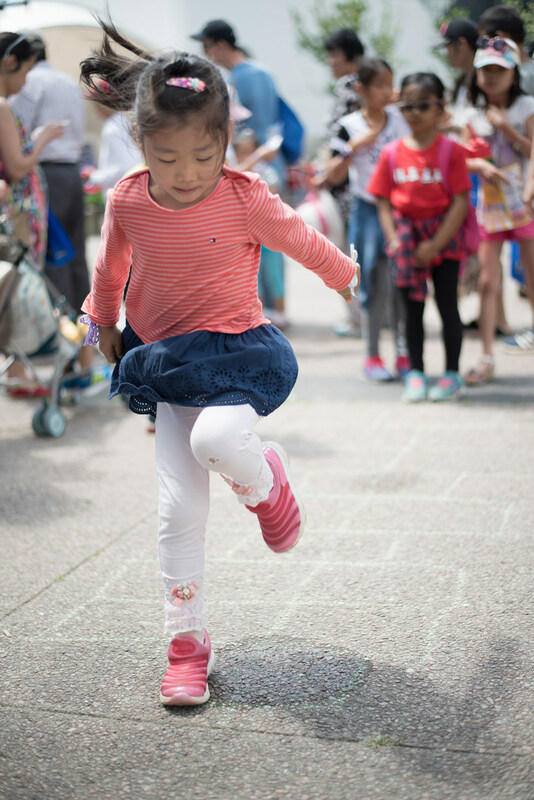 Children participated in athletic activities like three-legged races with their parents, and utilized their artistic talent at the arts and craft booth. 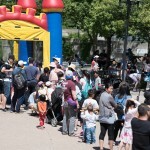 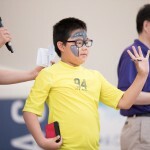 There were also line-ups in front of face painting and bouncy castle. 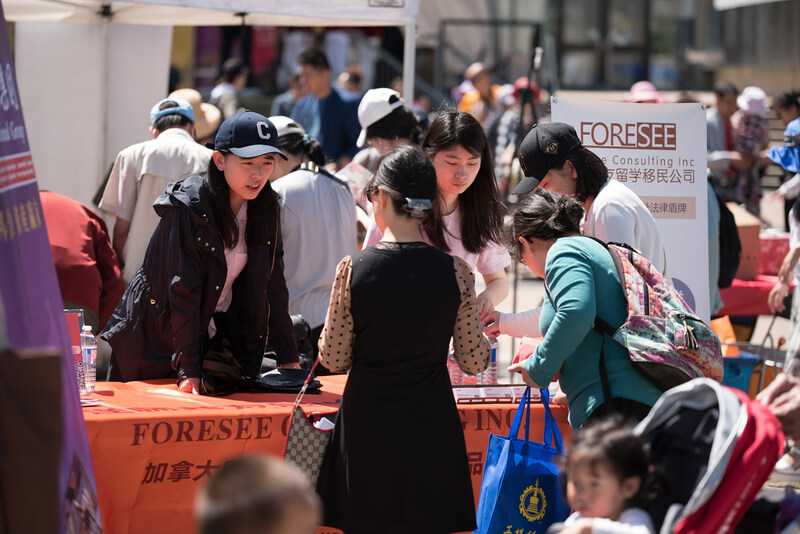 Parents enjoyed shopping at the market area, where various vendors offer flash sale of brand-name products, decadent cuisines and much more. 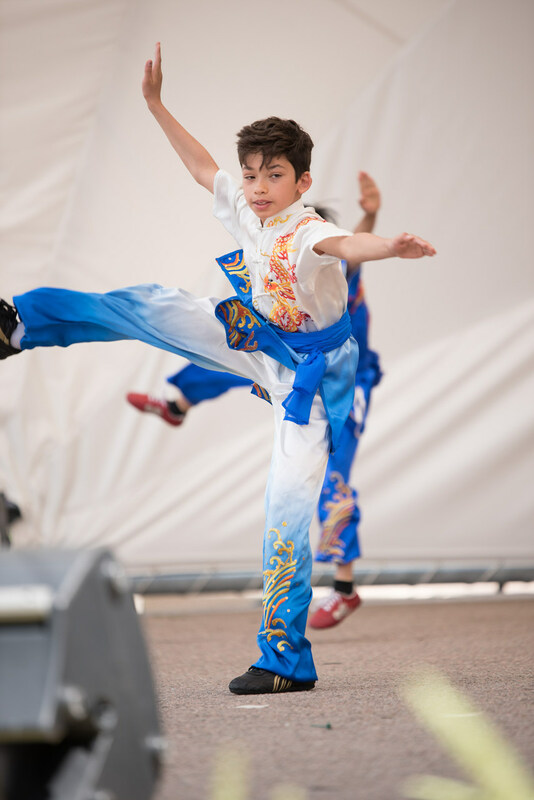 The stage showcased talents from the communities as well as professionally trained performers. 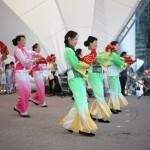 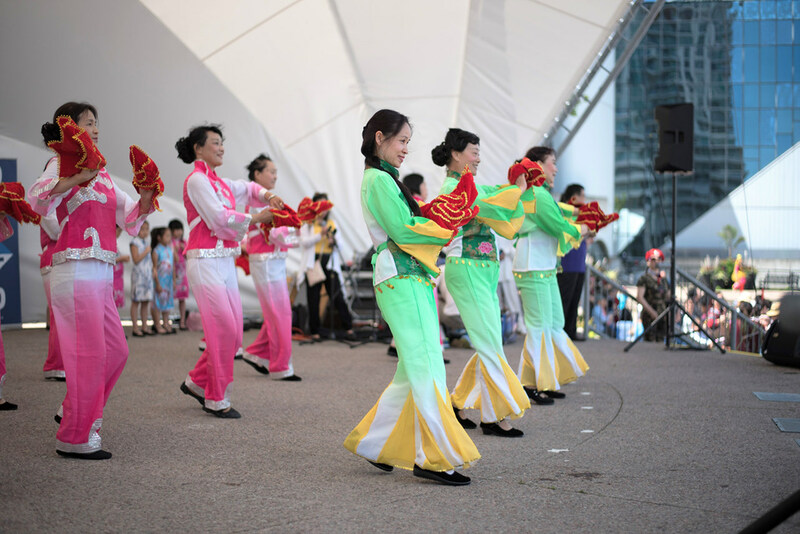 Performances arrange from traditional folk art such as opera, martial art, dance, to more modern entertainment such as pop dance and magic show. 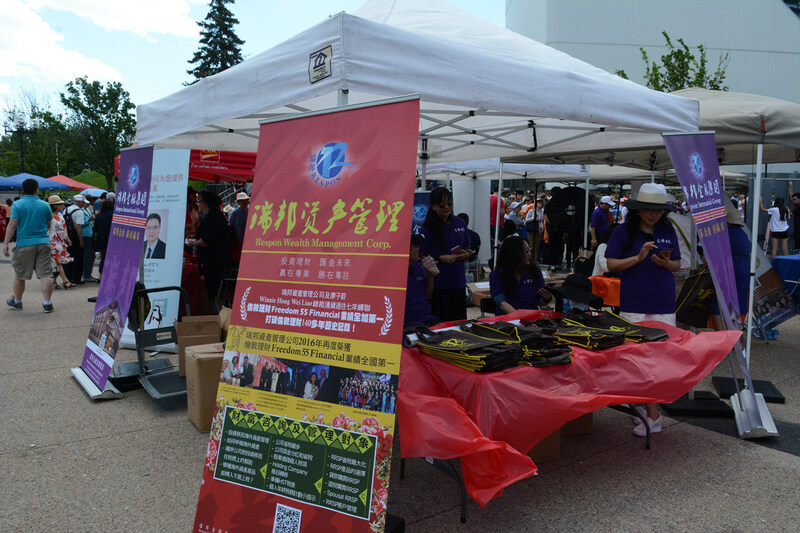 There were loads of giveaways for participants, with more than thirty big lucky draw prizes given away throughout the day. 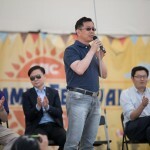 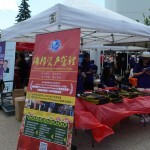 The 14th CPAC Summer Festival was attended by representatives from all three levels of government, including MPs Arnold Chan and Geng Tan, Ontario Minister of International Trade Michael Chan, MPP Soo Wong, Toronto City Councillors Chin Lee and Jim Karygiannis, and representatives from the Consulate General of the PRC, Consuls Sining Li and Chenliang Song. 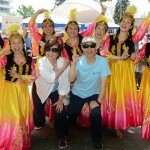 The government leaders praised CPAC for providing a platform to celebrate cultural diversity in the GTA community. 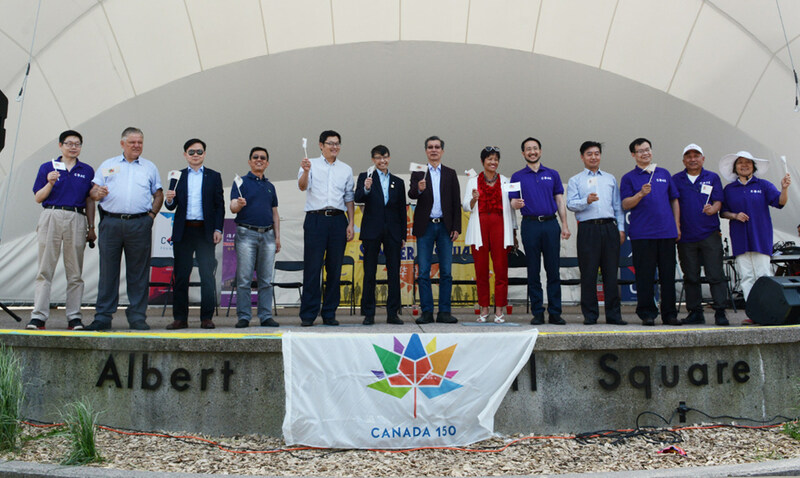 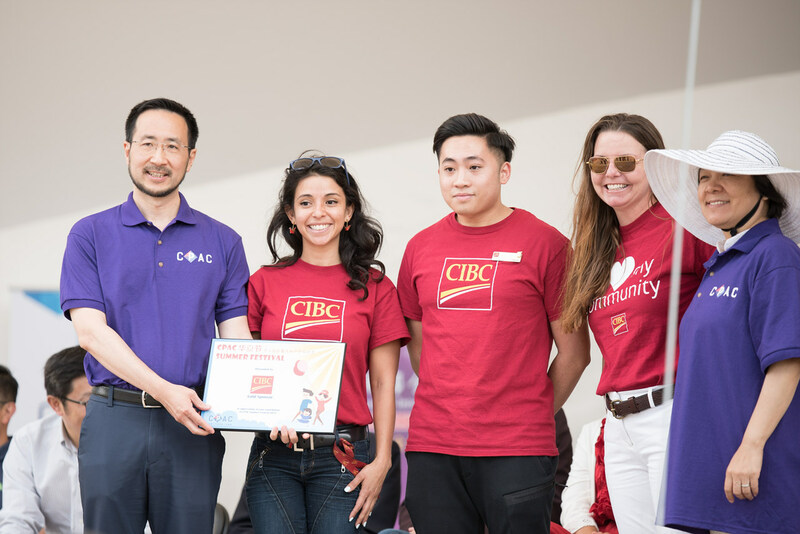 The 14th CPAC Summer Festival is funded by Title Sponsor, Respon International Group, and Gold Sponsor, CIBC. 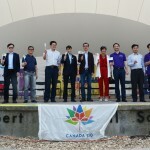 The Event is also funded in part by Canadian Heritage. 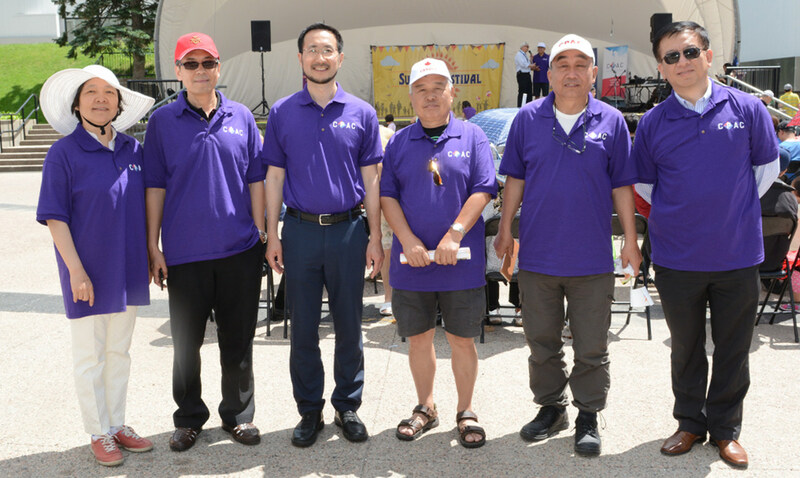 From left: Mr. Andi Shi, Executive Director of CPAC, Mr. Jim Karygiannis, Toronto City Councillor, Mr. Chenliang Song and Mr. Sining Li, Consuls of the People’s Republic of China in Toronto, Mr. Geng Tan, MP of Don Valley North, Mr. Arnold Chan, MP of Scarborough -Agincourt, Mr. Michael Chan, Ontario Minister of International Trade, Ms. Soo Wong, MPP of Scarborough – Agincourt, Mr. Eric Xiao, CPAC President, Mr. Yongze Li, VP of Respon International Group, representative of the Title Sponsor of Summer Festival, Mr. Shen Yang, President of Council of Newcomer Organizations, Mr. Stan Yu, Event Chair of Summer Festival and Board Member of CPAC, Ms. Helen Cao, CPAC Vice President. 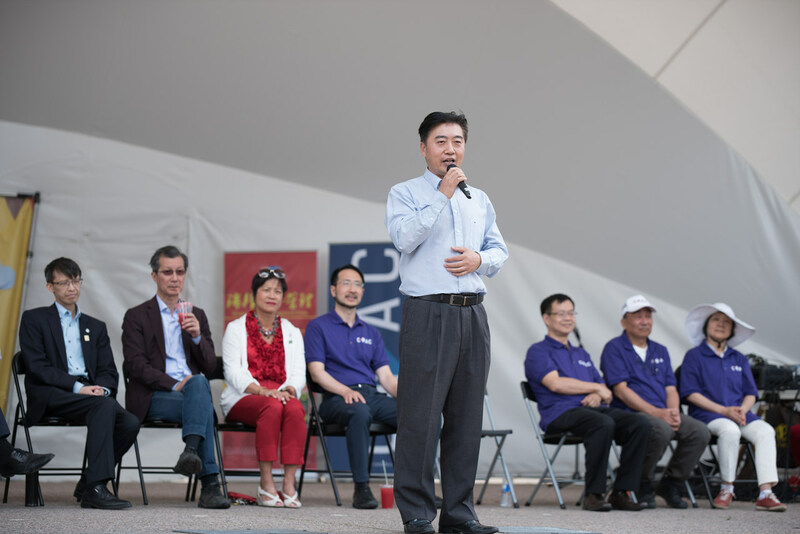 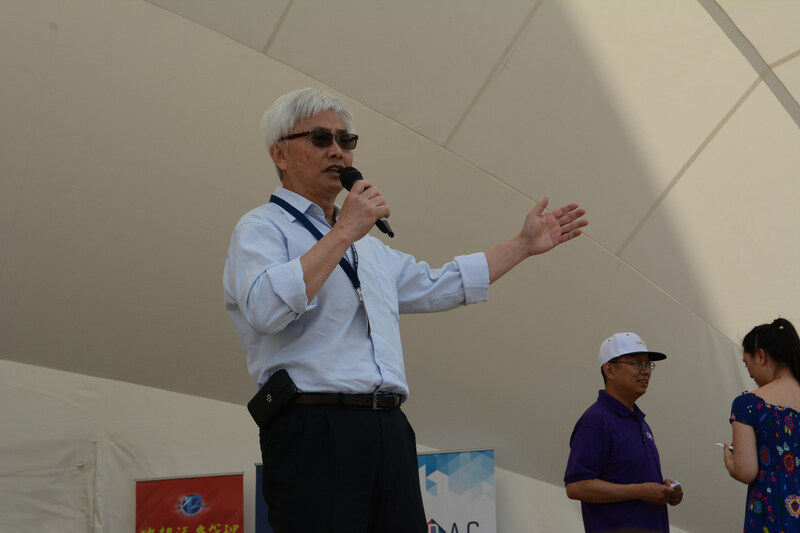 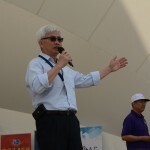 [2017 CPAC SF 02]: Thousands of people attended the 14th CPAC Summer Festival at Albert Campbell Square. 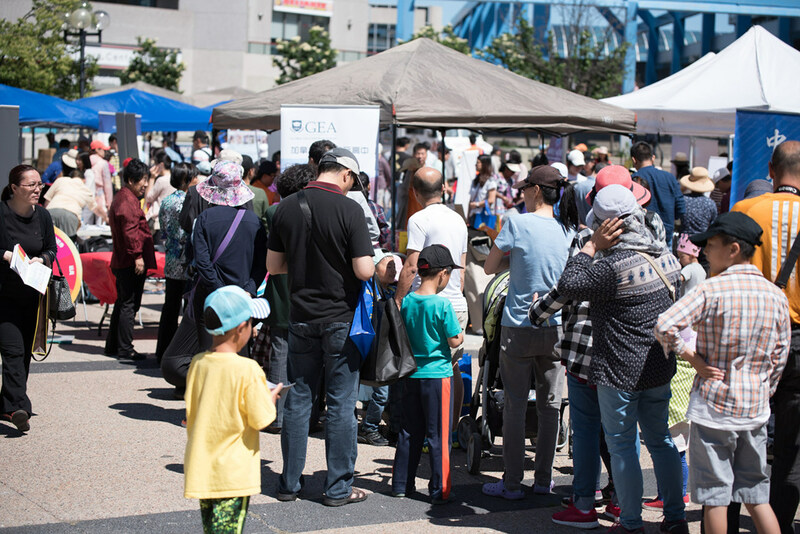 [2017 CPAC SF 03]: People lined up at the vendors’ booths to enquiry the products and service information. 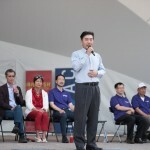 [2017 CPAC SF 06 – 08]: The whole day live-performances attracted people’s eyes. 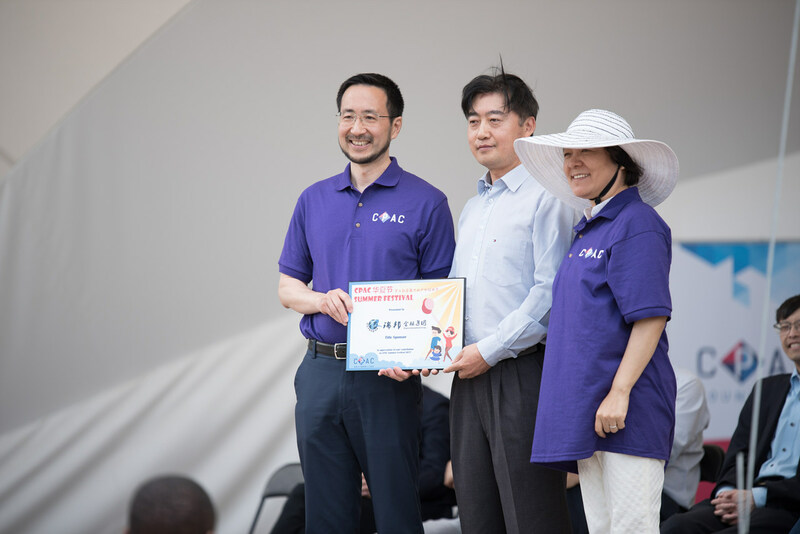 [2017 CPAC SF 09]: Mr. Eric Xiao, CPAC President (right 2) and Mr. Yongze Li, VP of Respon International Group, representative of the Title Sponsor of Summer Festival (left 2) drew the prizes.